Epic Adventure in Caucasus Region! | Am I Nearly There Yet? Epic Adventure in Caucasus Region! The Caucasus Mountains are true paradise for the lovers of extreme adventure. Mountain landscapes, climate and breathtaking nature are perfect for outdoor activities. Are you ready to spend the most fantastic days in the Caucasian mountains and experience strength in the most extreme situations? 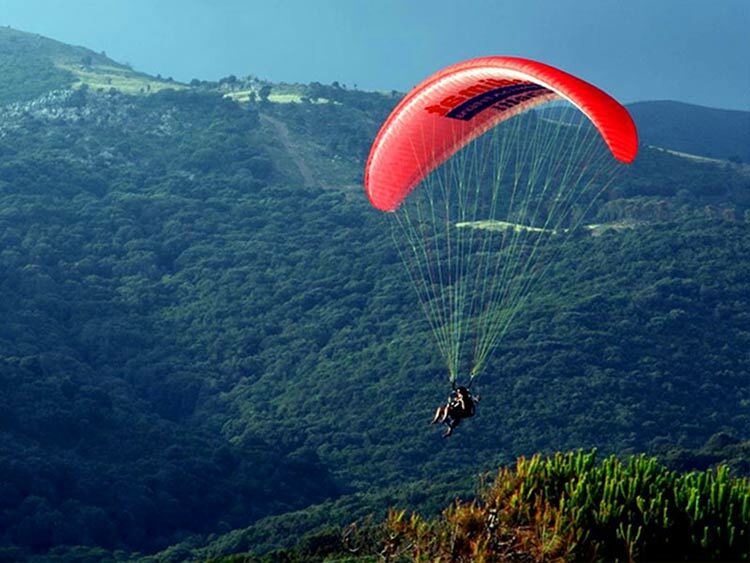 Year by year paragliding is gaining popularity among young people. In this term, the Caucasus mountains are ideal for paragliding. You can see the beauty of the mountains from a bird’s eye view both in Armenia and in Georgia, and each time you will get new impressions. Which are the best places for paragliding? Armenia has several destinations for paragliding with the best view of the mountains. Take a short hike in Armenia, along the shores of Lake Sevan and then head to Tsovagyukh village. The flight starts at an altitude of 2300m and passes over the lake and the picturesque mountains. The best time for the flight lasts from July to September. Georgia is another wonderful destination with beautiful mountain peaks for paragliding. Gudauri is the place that is the most popular among the extreme lovers. The ski resort is overcrowded regardless of the season. Here you can enjoy both summer and winter flights. We can discuss the beauty of the Caucasus Mountains for hours still you’d better see it once than hear for thousands of times. Armenia and Georgia are greeting you with the highest and dangerous peaks of mountain ranges. Hiking in Georgia will surely be an unforgettable adventure in your life, however your heart will always strive higher in the mountains. Climbing in Kazbek is the most popular destination in Georgia. 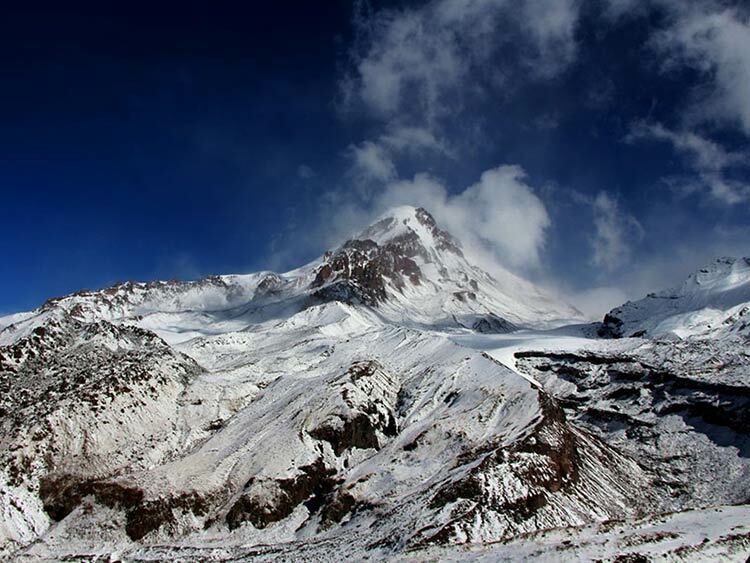 The peak with the height of 5034 m is located in the eastern part of the Caucasus Mountains. The high level of difficulty of climbing the mountain requires professional skills and special equipment. The second most popular route in the Caucasus Mountains is Mount Aragats in Armenia. The mountain has four peaks, the height of the lowest is 3879 m and the height of the highest point of Aragats is 4090 m. Aragats is the fourth highest mountain in the Armenian Highlands. To conquer all four peaks will be another victory for the real mountaineer. 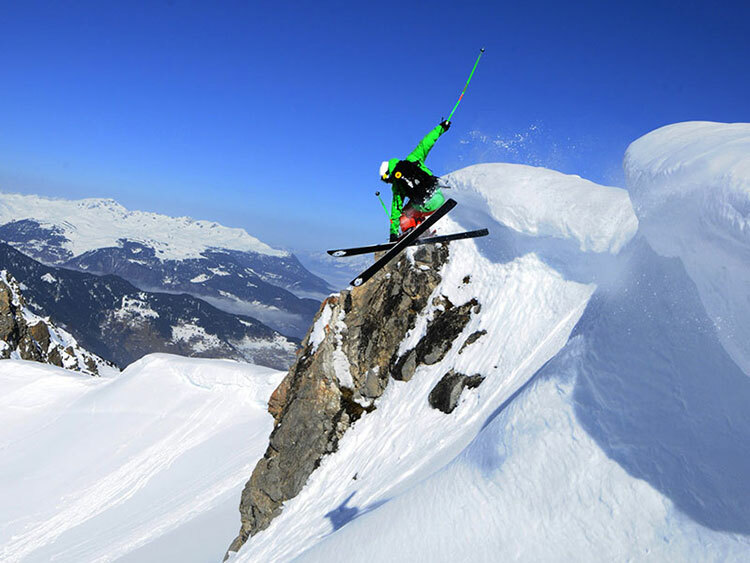 For extreme lovers the Caucasian mountains are visualised into snow tops reaching the ski and ideal slopes for skiing. Virgin slopes of Caucasian mountains are perfect for skiing and freeride. Ski resort Tsaghkadzor in Armenia is the first destination in the list for freeride. 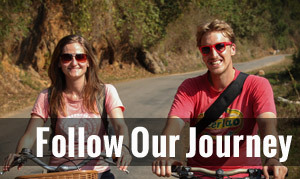 It offers 15 routes for both beginners and professionals. The highest point of the slope is 2819m and a modern lift with a total length of 4500 meters, leads to the highest point. Another popular destination for fans of freeride is a ski resort in Gudauri, Georgia. The total number of routes is 22, some of them are kept for freeride. 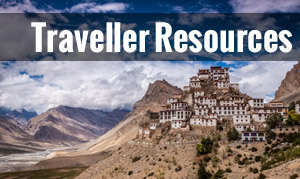 Choosing any of these destinations one should always take into consideration the danger on such extreme slopes. 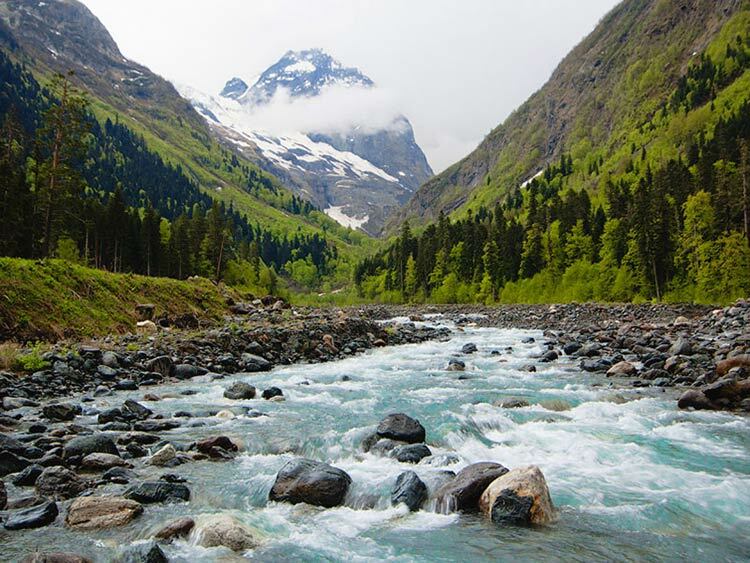 The Caucasus mountains are hiding so many wonders; stormy waterfalls, deep gorges, caves, forests and mountain rivers. 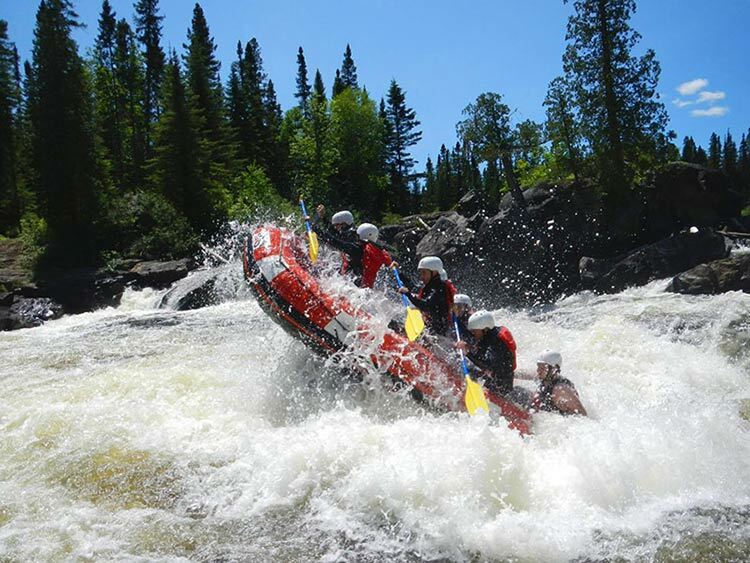 Rafting is another exciting form of extreme adventure. Mountain rivers with different degree of difficulty are suitable for both professionals and beginners. The highest category of complexity is the Dzoraget River in Armenia with the length of 30 km. The perfect season for rafting is spring. In summer, the water level is much lower which makes the river suitable for beginners as well. The territory of Georgia is most rich in mountain rivers, many of which are perfect for rafting. Rioni River, the largest in the Transcaucasus with a length of 120 km has the highest complexity of alloy. This is just a small part of adventure in the Caucasus Mountains. Once you visit Armenia and Georgia, you will keep the warmest memories about Caucasus in your heart. Your Rough Guide To Portugal! 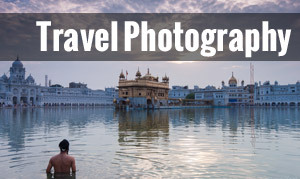 5 Ways To Scratch Your Travel Itch When You’re Stuck At Home!